Thanks to my awesome publisher (Saga Press), there’s a Goodreads giveaway of The Paper Menagerie and Other Stories this month! You can enter the drawing here. 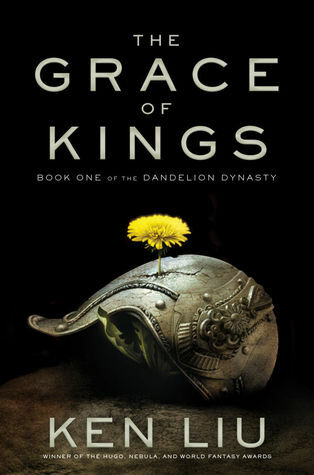 Copyedits for The Grace of Kings are done! The final MS is 800 pages long and weighs in at 7 lbs. Many thanks to the copyeditor and my editor for wrestling this thing into shape.